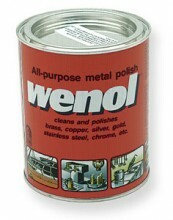 Wenol all purpose metal polish in the 1000ml (39 oz.) can. Made in Germany. 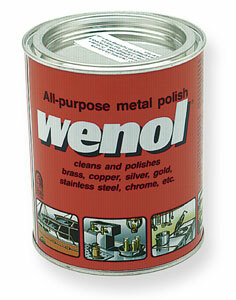 Click the button below to add the Wenol 1000ml can made in Germany 39 oz to your wish list.